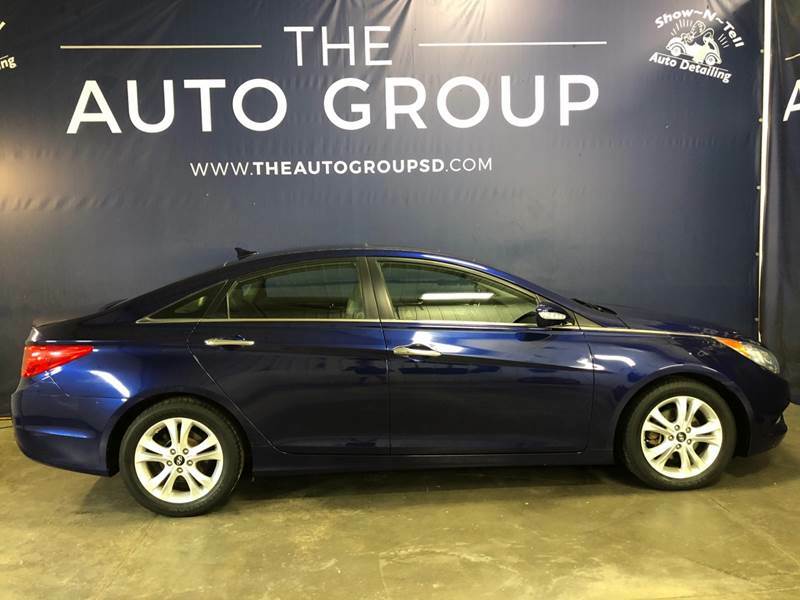 Good In The Passenger Compartment Itself, We Had Fewer Complaints From The Kids Than Iu0027d Have If We Had Used A Smaller Car Like The Familyu0027s Cadillac CTS. 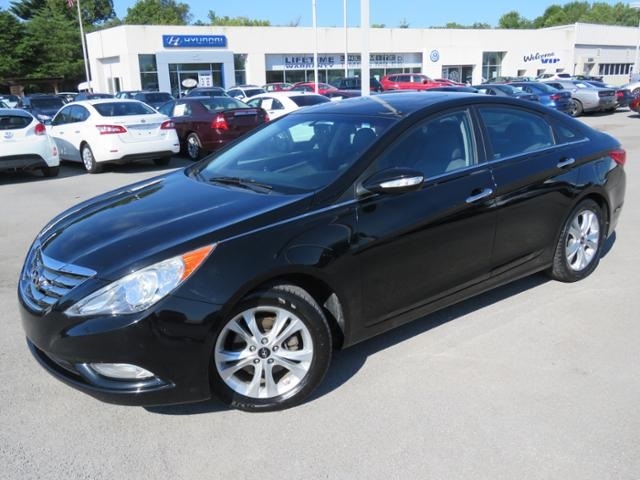 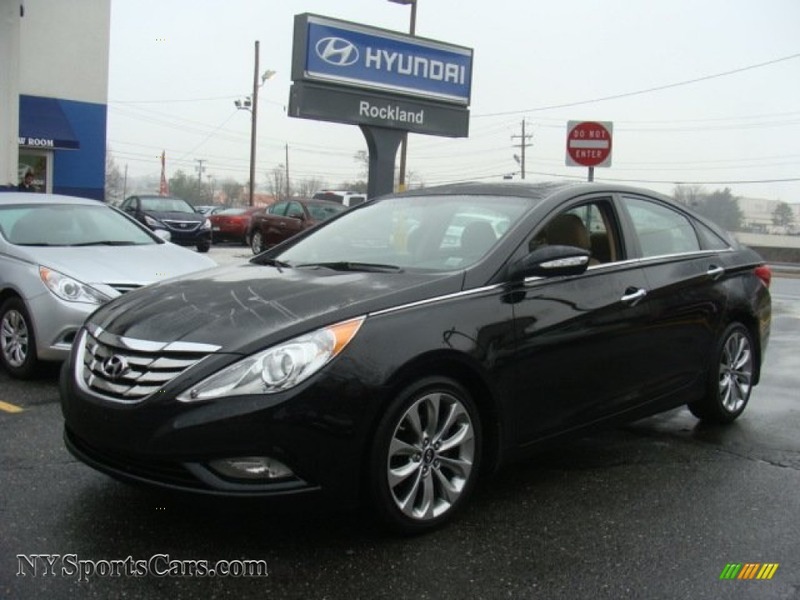 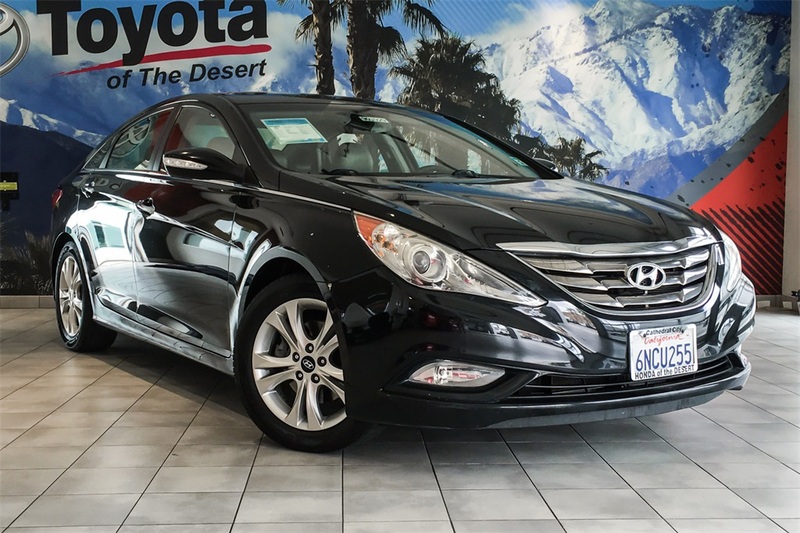 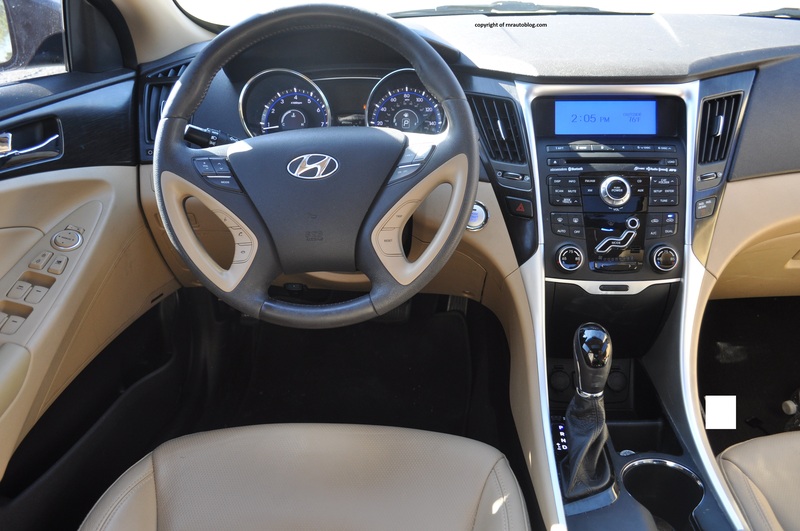 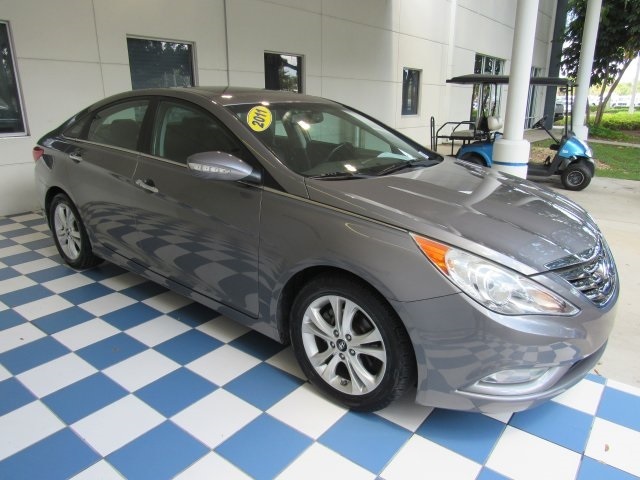 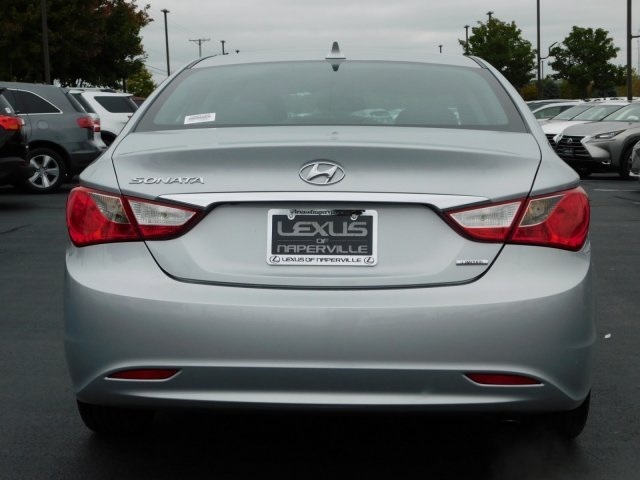 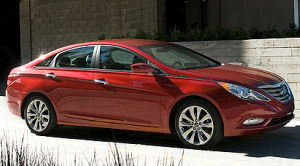 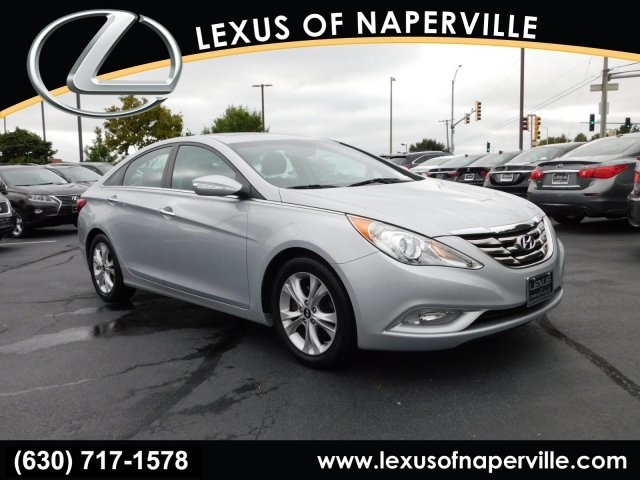 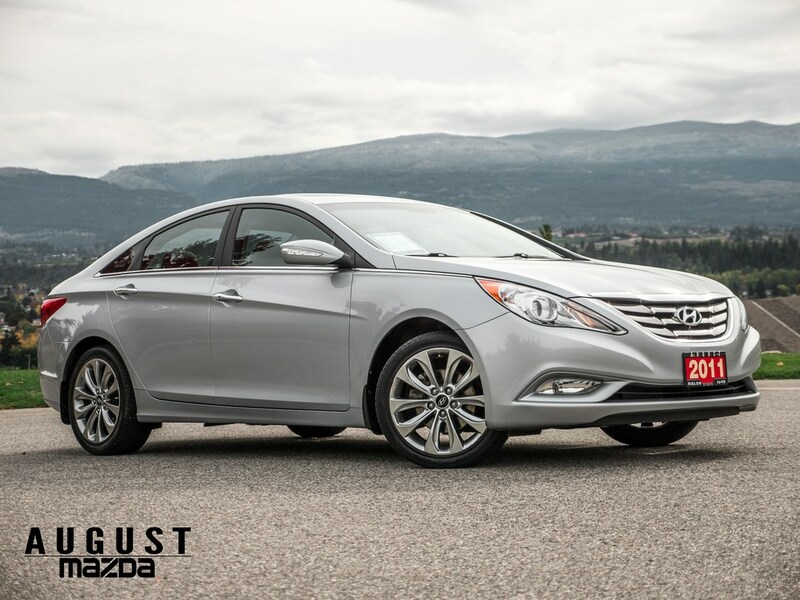 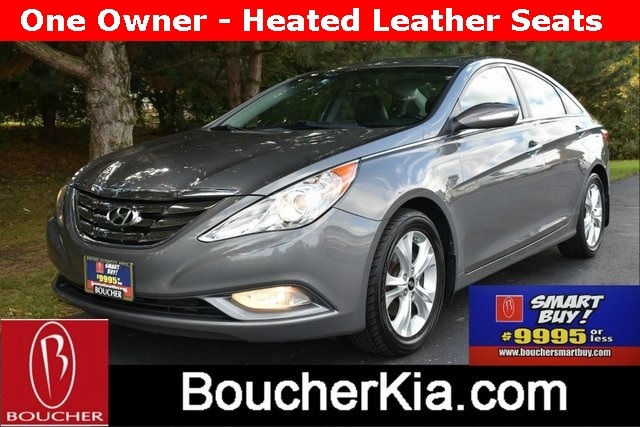 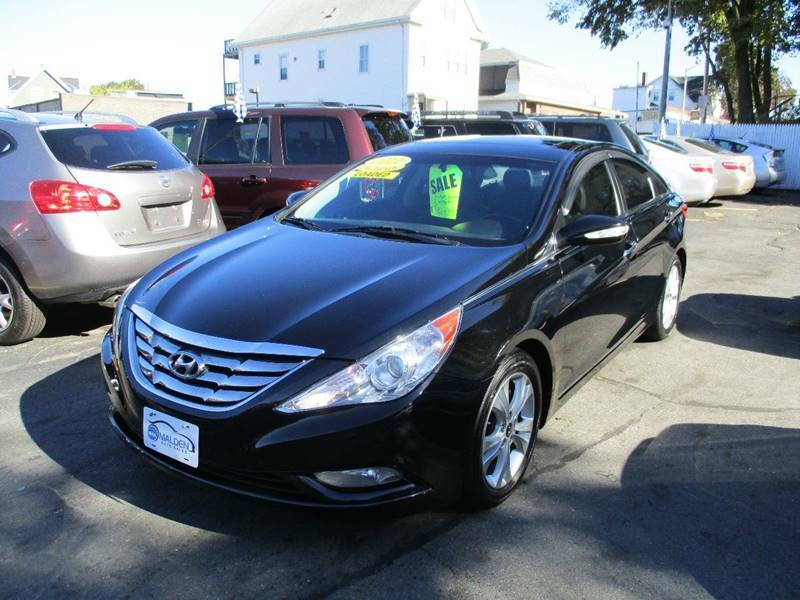 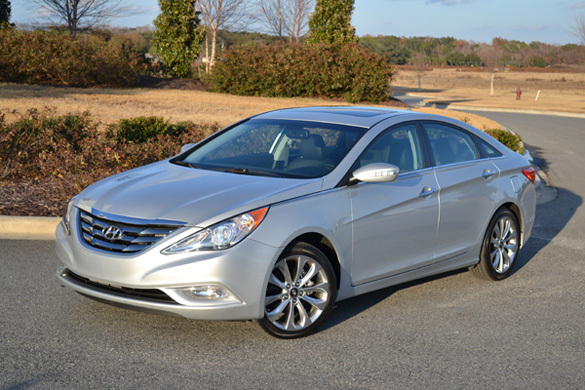 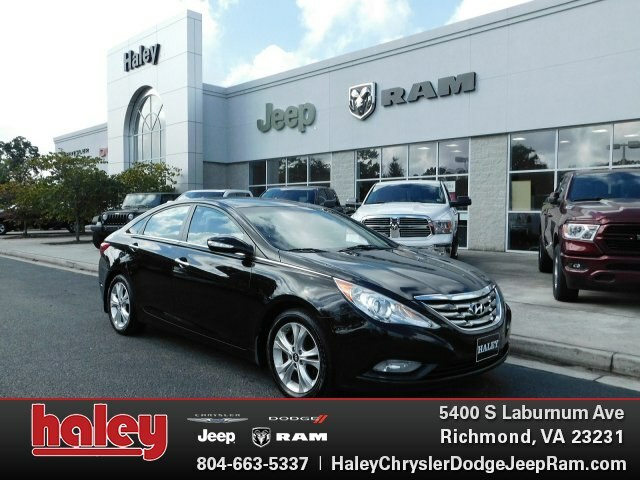 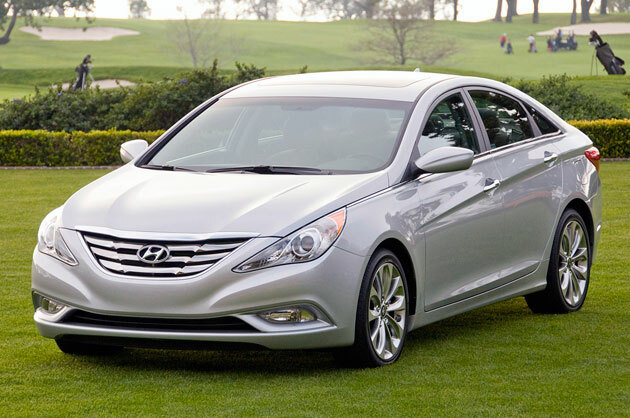 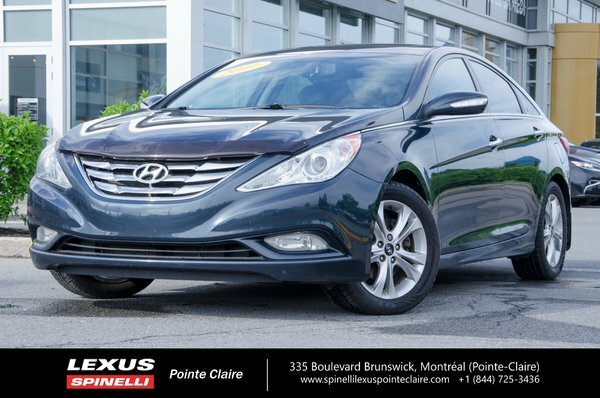 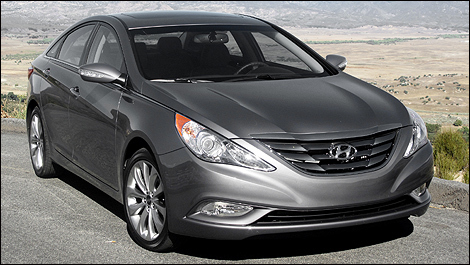 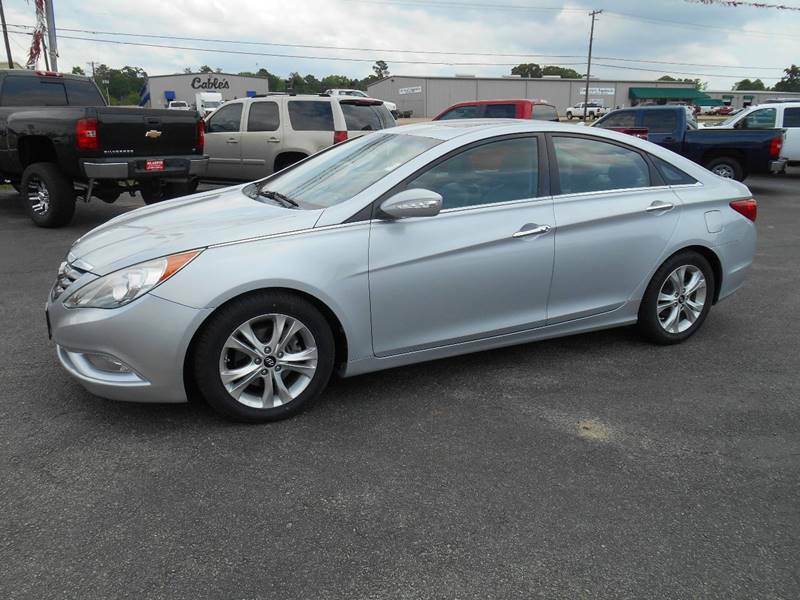 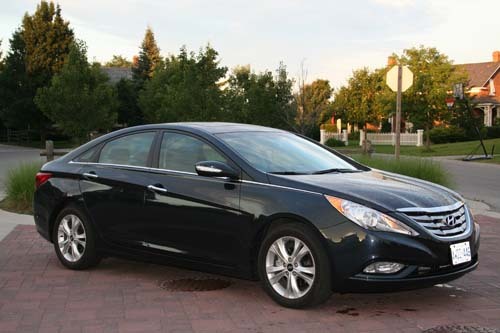 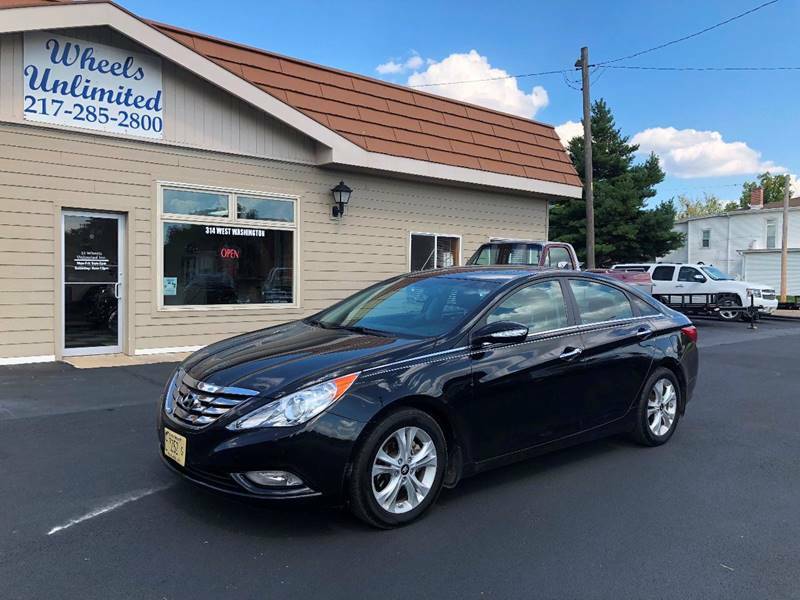 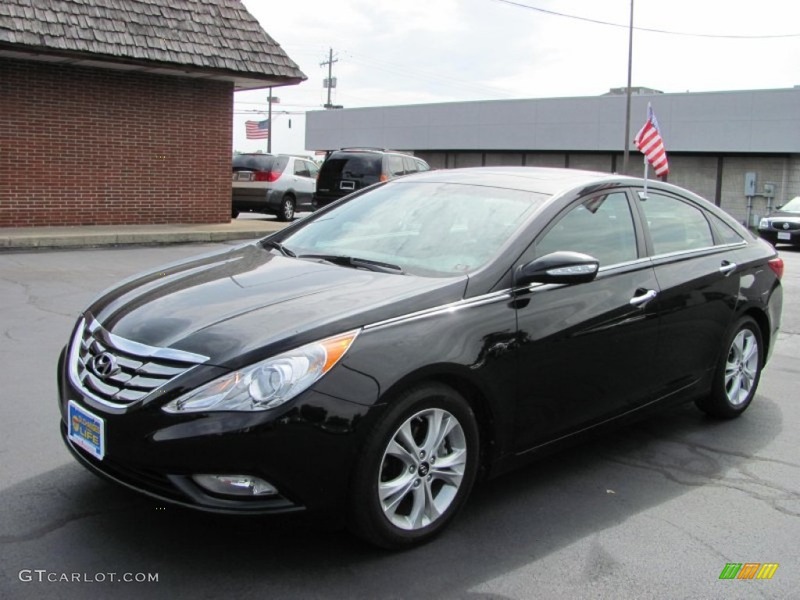 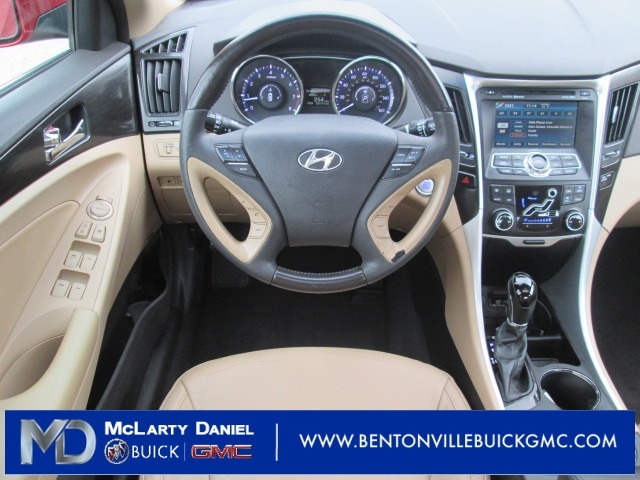 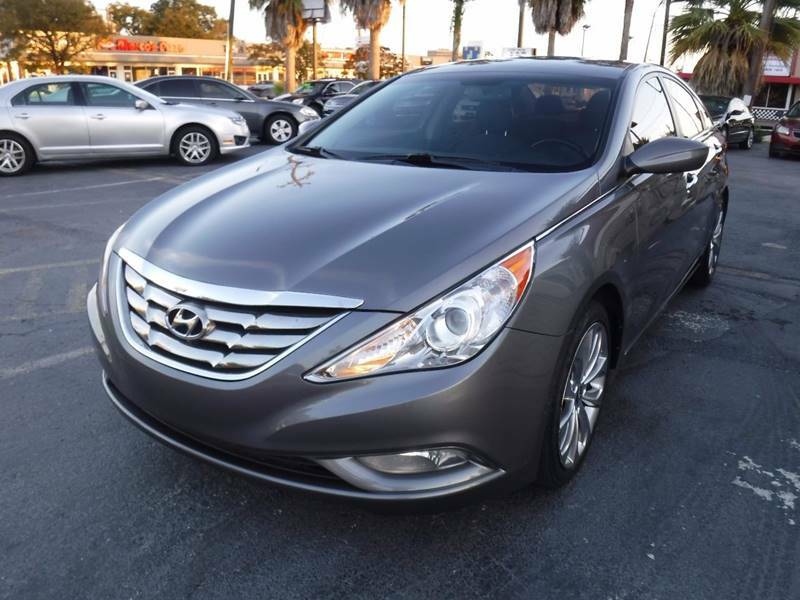 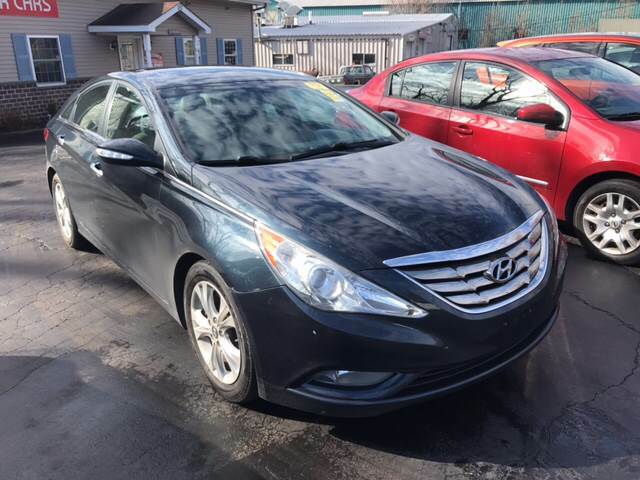 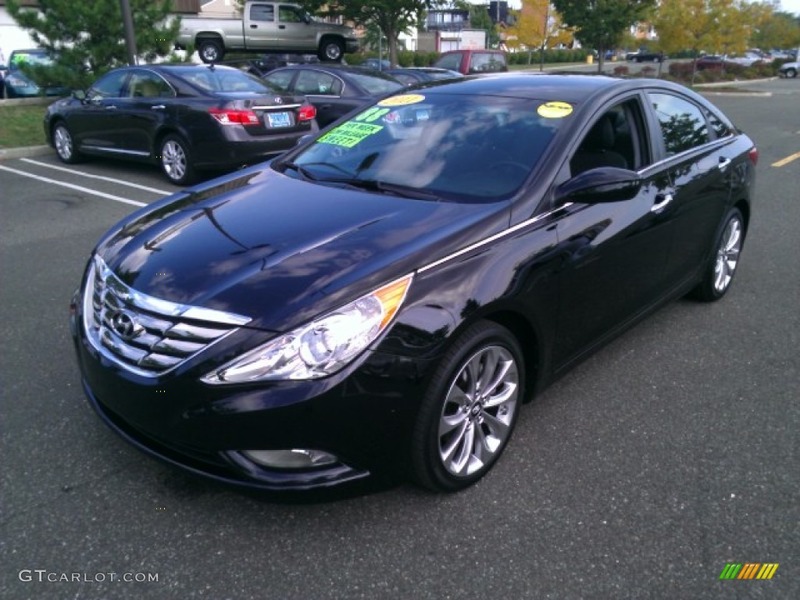 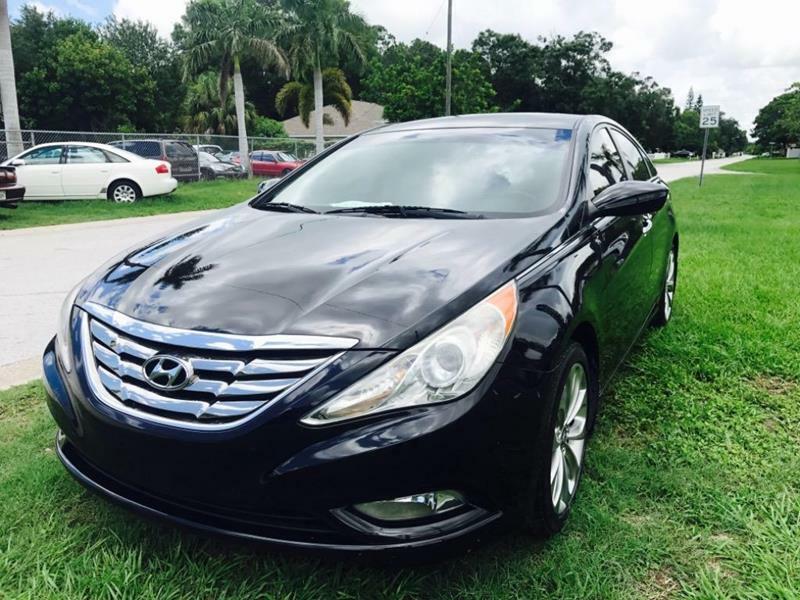 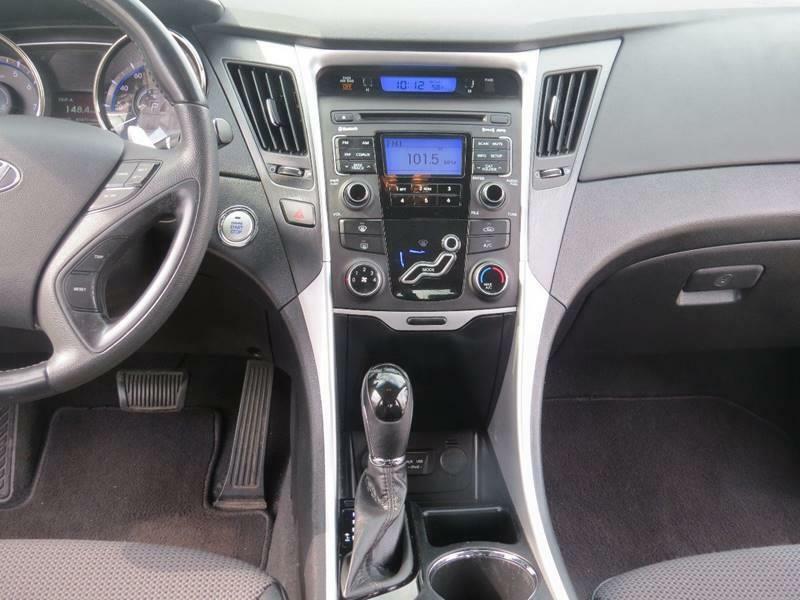 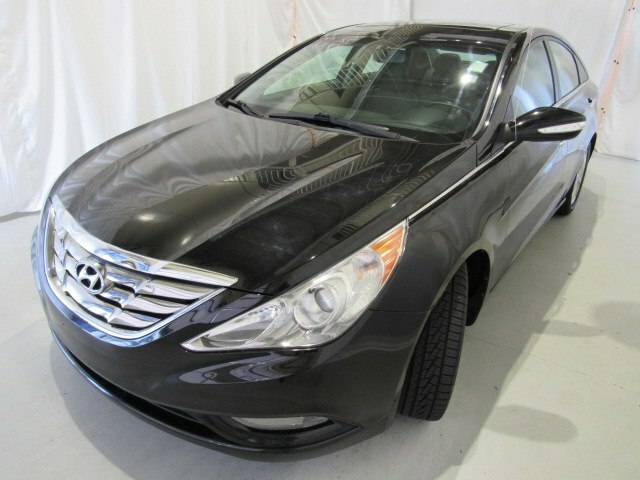 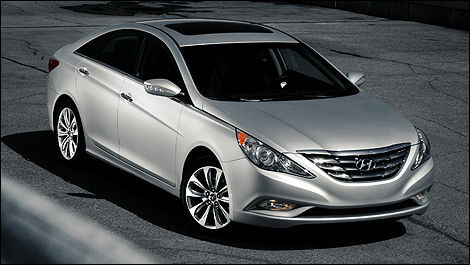 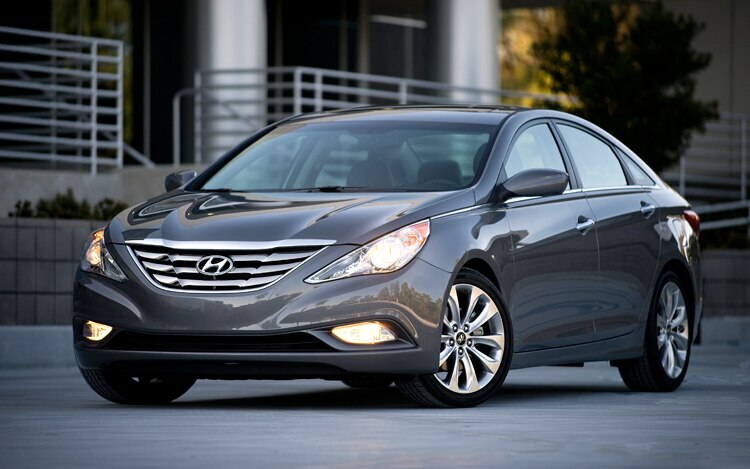 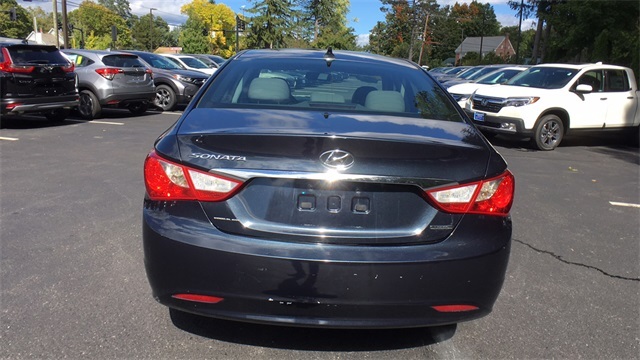 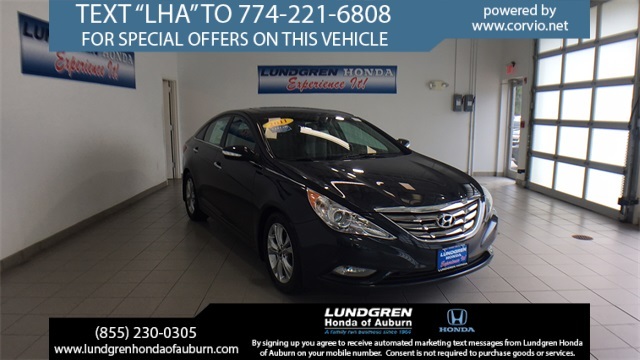 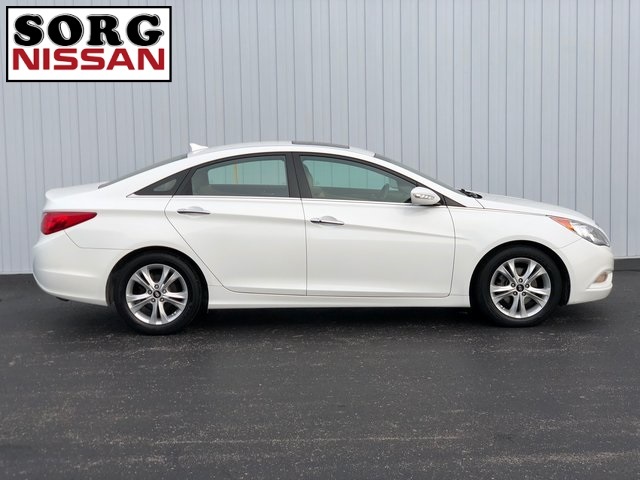 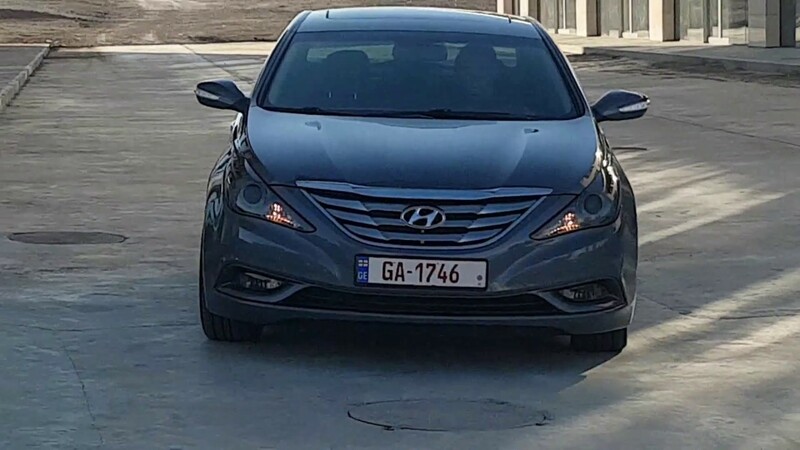 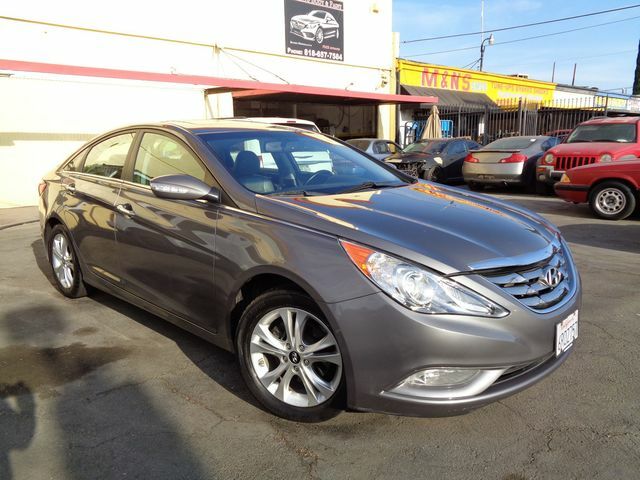 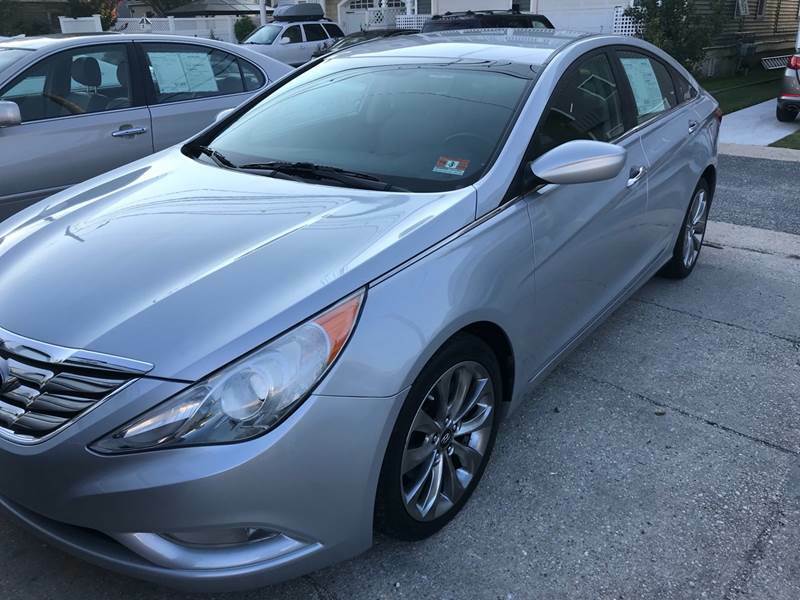 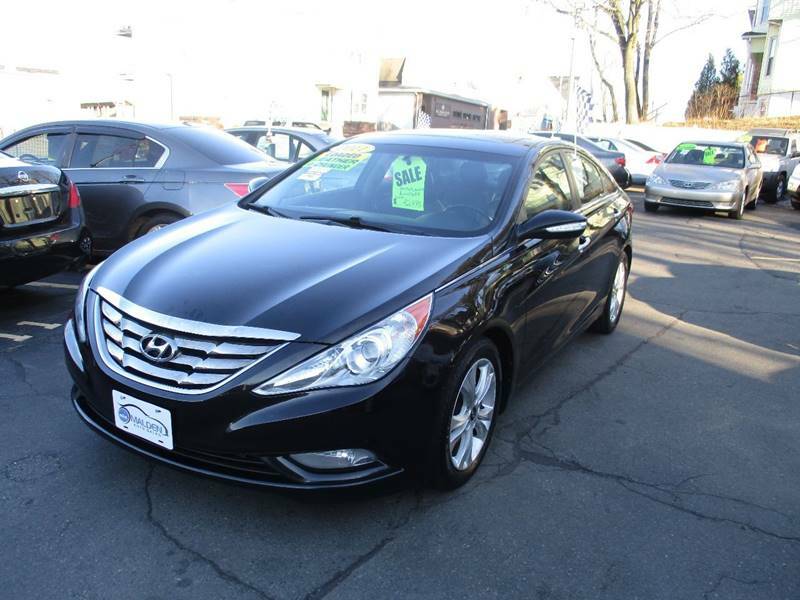 We Were Very Impressed When We Recently Tested A 2011 Hyundai Sonata GLS. 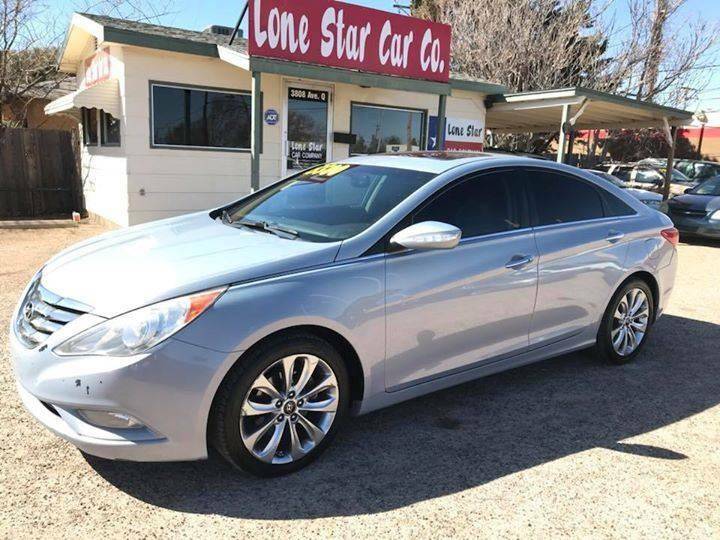 That Car Stickered For $21,800. 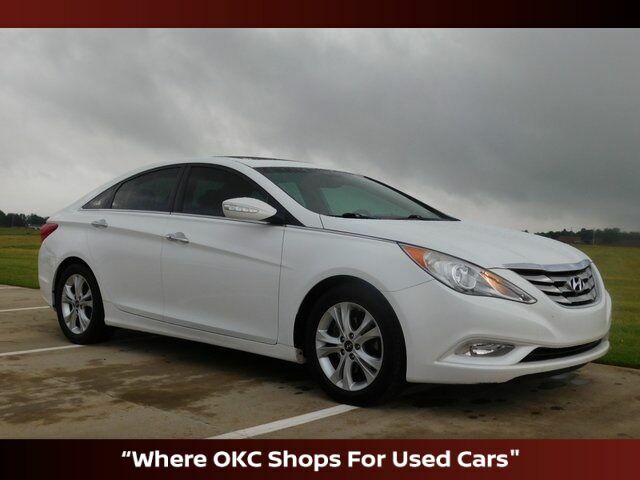 (It Typically Sells For Quite A Bit Less.